Wireless Underground Sensor Networks (WUSNs) have received attention in the past years because of their popularity and cost-effectiveness when they are used in many practical fields such as military applications, environmental applications, and home applications. In WUSNs, sensors are deployed with limited power, once their power is out of, the sensors are ineffectual. The extension of the network’s lifetime is a critical issue in WUSNs, making it a topic of much interest in research. Several approaches have been proposed to keep the sensor nodes active, one of which is deploying relay nodes above ground to transfer data from sensor nodes to the base station. However, this method has faced issues, such as balancing the load of relay nodes and the increased transmission loss between relay nodes and sensor nodes. 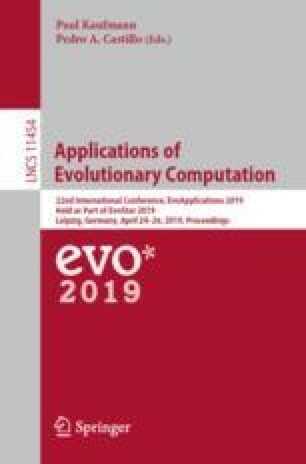 This paper addresses this concern and proposes two heuristics named Beam Genitor Search and Connection Swap for the relay node placement problem to guarantee load balance among relay nodes and maximize network lifetime. Our experiments show that the proposed methods result in significantly better quality solutions (longer network lifetime) for the problem when compared to the existing methods. This research is funded by Army Research Lab and International Technology Center- Pacific under project “Evolutionary Multitasking for Solving Optimization Problems”.